An educational establishment in the West Midlands of England has taken legal action against a mother for taking one of her children on a holiday during the school term. Staffordshire mom Rachel Lancaster, 34, was shocked to be summoned to court after she took her youngest daughter, Tinkerbell, on a family trip to Spain without permission from Oxhey First School in Biddulph, 18 miles east of Crewe. Lancaster had hoped to bring her three children on their first overseas holiday to spend time their grandfather in Spain. Because of her son’s autism and attention deficit hyperactivity disorder, she had to travel during the term instead of the highly crowded school break. Leave requests for her son, Tyreis Hancock, from Loxley Hall School in Uttoxeter, and her eldest daughter Chelsea, from Biddulph High School, were approved without a problem. However, Oxhey First School denied Lancaster’s time off request for younger daughter Tinkerbell Lancaster. The mother was charged with “being the parent of a child who failed to attend school regularly” and received an even bigger £185 (US$241) fine from North Staffordshire Justice Centre in Newcastle. Lancaster believes the education system should manage leave requests differently so as to avoid unnecessary legal expenses. 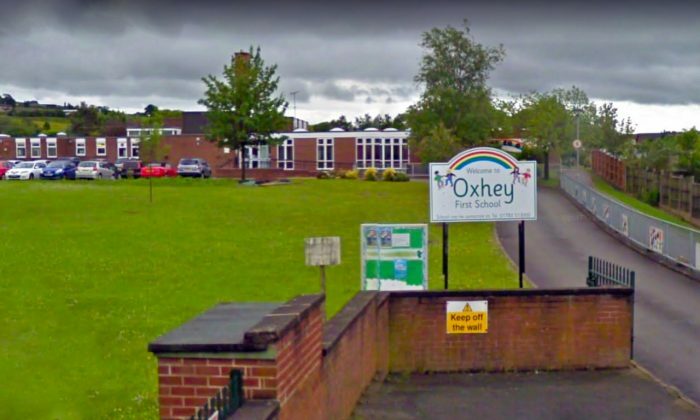 Oxhey First School defends its decision to decline Lancaster’s leave request for Tinkerbell to visit Spain. According to the school’s attendance policy published online, parents can be fined for any period of unauthorised leave and only the headteacher can only authorize leave during the term. The school also warns if all attempts to improve the student’s attendance fail, the education welfare officer has powers to issue penalty notices or use legal action with a maximum penalty of £2500 and three months in jail.